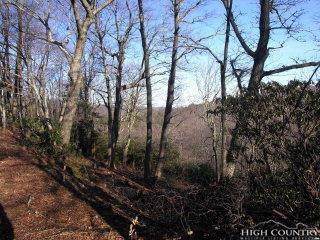 Gentle views of mountains and Moses Cone National Parklands. 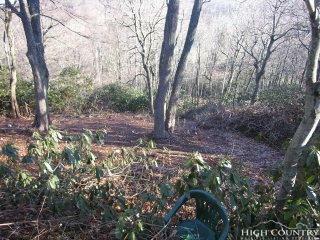 Great building lot with easy access to Blowing Rock and all the many amenities the area offers. 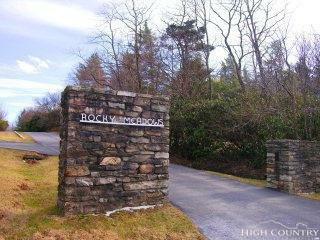 Listing provided courtesy of Robert Novacek of Blowing Rock Properties.